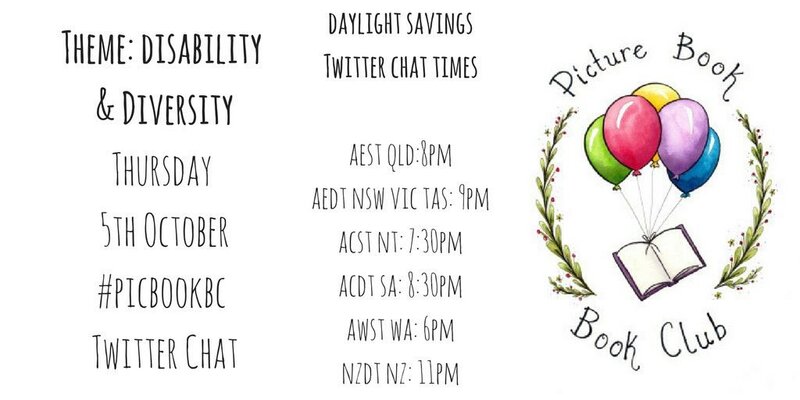 The October #picbookbc Twitter chat is on Thursday 5th October at 8pm AEST and we're celebrating Disability and Diversity! Our guest author this month is Jessica Walton, author of Introducing Teddy a beautiful picturebook about being yourself. 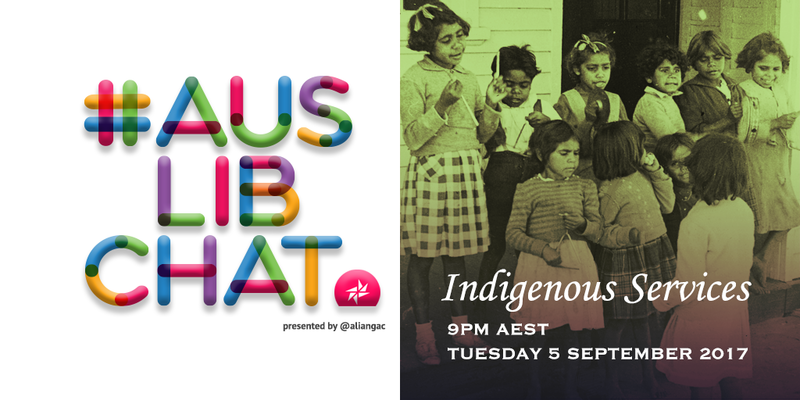 The September #picbookbc Twitter chat is on Thursday 7th September at 8pm AEST and we're Off to the Beach! 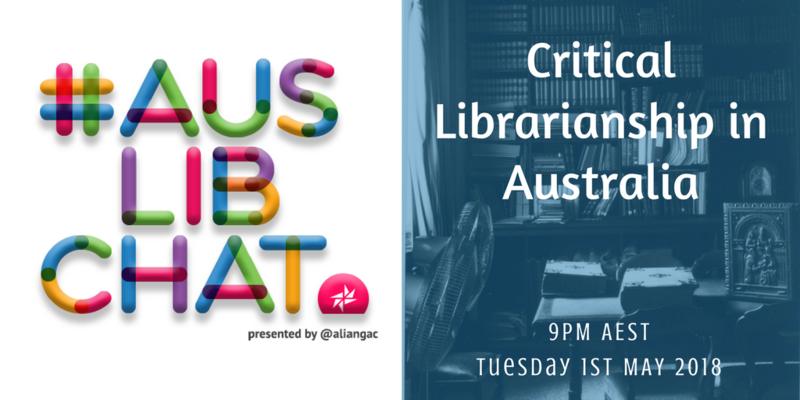 Our guest author/illustrator this month is the delightful Kylie Howarth, author of CBCA Shortlisted book Chip as well as Fish Jam and 1, 2, Pirate Stew. IFLA WLIC 2017 - Connect before you go! So you've been lucky enough to book for IFLA? And now you're trying to wade your way through the programme to determine what you want to see, hear and do? Our experienced IFLA attendees Kerry Smith, Margaret Allen, and Nicole Johnston are here to impart their wisdom to you via a special Facebook Group “IFLA WLIC 2017 - Connect before you go!”. Read more about IFLA WLIC 2017 - Connect before you go!